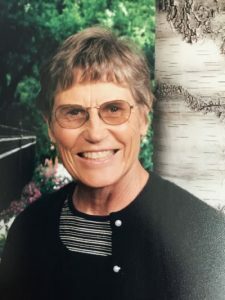 Marianne Farnsworth founded and operated the Farnsworth Swim School for 28 years in Almaden Valley. She devoted her life to service, teaching, and making a difference in many people’s lives. Marianne passed away October 2007 after battling breast cancer for 18 months. In spite of her illness, she continued to teach swimming and elementary school while fighting this disease with faith and determination. Marianne’s daughters, Jaynie and Megan, took over the school to carry on their mother’s legacy of water safety and swim training. For the past ten years, Jaynie has served as CEO of Farnsworth Swim School in order to continue her mom’s swim education tradition.